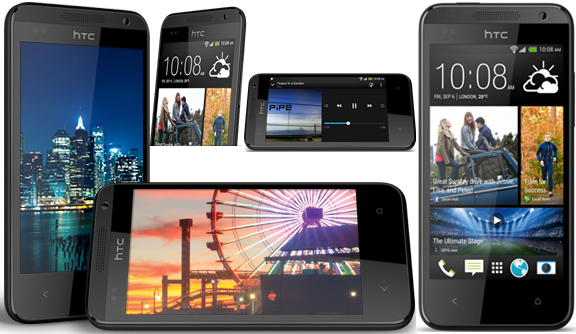 HTC Desire 300 Advanced yet affordable, have ability to always-refreshing home screen for up-to-date user without going over budget. It has HTC Music Channel, and snappy browsing speeds You will feel like you were sitting in the recording studio during final cut, Plus, with HTC Music Channel you can view lyrics in sync with your music for a one of a kind audio sensory experience and Rich Display on 4.3-inches big screen you will feel like Your World In a Glance. HTC Desire 300 having Multi-Tasking Hyper-drive and Qualcomm Snapdragon S4, dual-core, 1 GHz with Android OS, support microSIM, GPS + A-GPS support, GPU, Document editor, Photo viewer/editor, Google Search, Maps, Gmail, Voice memo/dial/commands, Calendar, Speaker-phone.